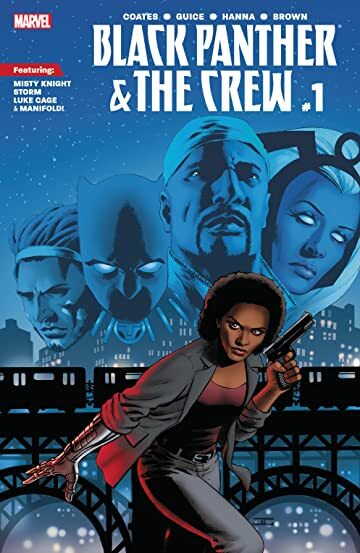 Black Panther, Storm, Luke Cage, Misty Knight and Manifold band together to take on a dangerous wave of street-level threats in this new ongoing series by co-writers Ta-Nehisi Coates (New York Times best-selling author of Between the World and Me and Marvel's Black Panther) and Yona Harvey (Black Panther: World of Wakanda) and legendary artist Butch Guice! 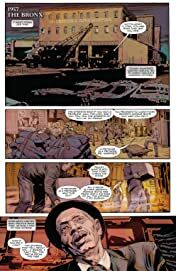 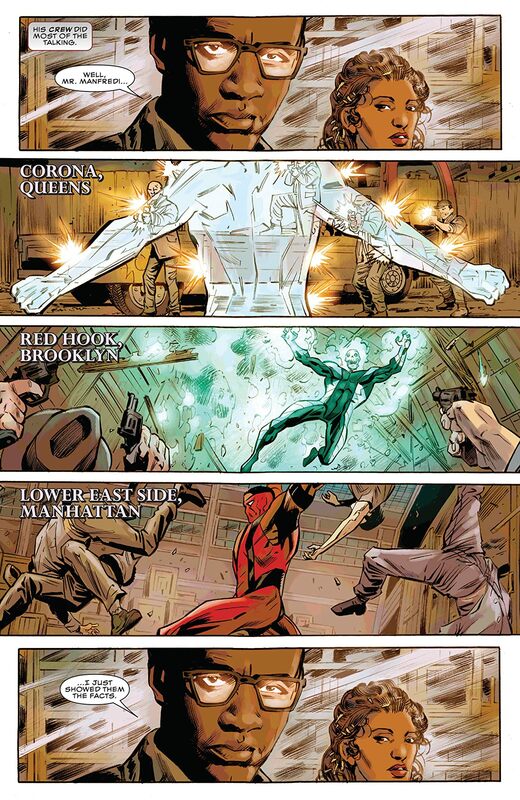 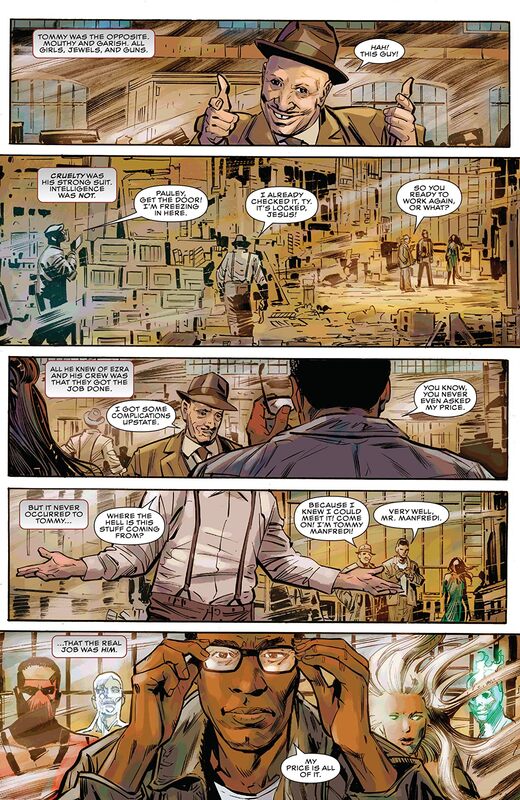 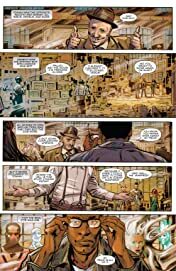 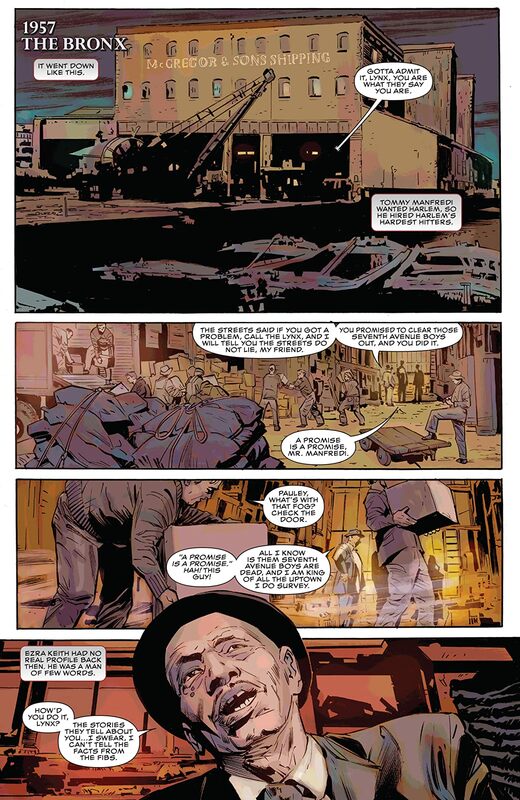 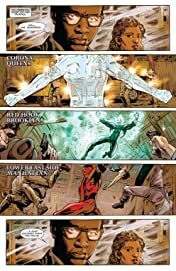 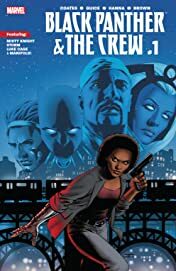 The death of a Harlem activist kicks off a mystery that will reveal surprising new secrets about the Marvel Universe's past and set the stage for a big story in the Marvel Universe's near future. 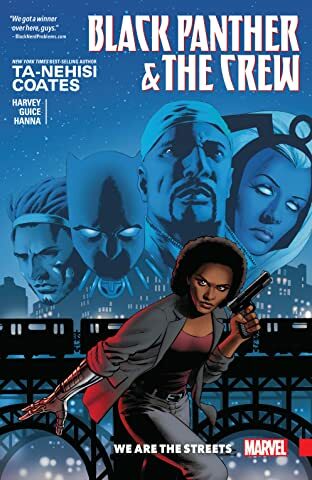 Fear, hate and violence loom, but don't worry, The Crew's got this: "We are the streets."